Your current furnace is way past its prime. It’s getting up there in years and functioning very inconsistently. You’re a bit tired of having technicians always fixing it year after year, so this year you have decided to buy a new furnace. Heating your home is not something you deserve to constantly be worrying about, so take your time and pick the best furnace possible. 1.What type of system do I want? The type of furnace system you choose for heating really depends on the amount of space you have. Homeowners with a basement or attic have more of an option to choose split systems. This is where some of the system is inside and some is outside. However for people without the luxury of this added space, a packaged system may be better. This way the system can be entirely outside. 2. What will my fuel source be? Heating can be provided in one of three ways. 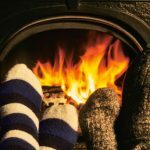 Gas, oil, and electricity are all good fuel choices for heating your home. However, they each have different advantages. Oil may be a better alternative for people who don’t have gas lines running near their home. Gas is king when it comes to your chosen fuel source. It is not only the cheapest option, but also saves on space. Oil tanks can be unsightly and take up a lot of space. And a furnace running on electricity can be a good option, however it does tend to really run up energy bills. 3. 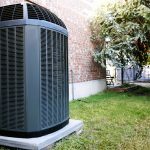 How big of a furnace do I need? A technician should help make this decision for you. Have a professional come out to your home to measure things like square footage and proper insulation. Then, based on these facts he/she will be able to determine how big of a furnace your home should require. It’s a decision based more on facts than preference. Although a bigger furnace will be more expensive, it is necessary with certain sized homes. Failing to choose the right furnace could result in a very high energy bill, or a furnace with a low life expectancy. 4. How will I keep the air clean? The ducts inside of your home should have an air quality system inside of them with filters and such to ensure that your furnace is not just blowing dirty air around your home. When your furnace is getting installed, have a professional check your air filters to make sure they are doing their job and keeping your furnace running efficiently. 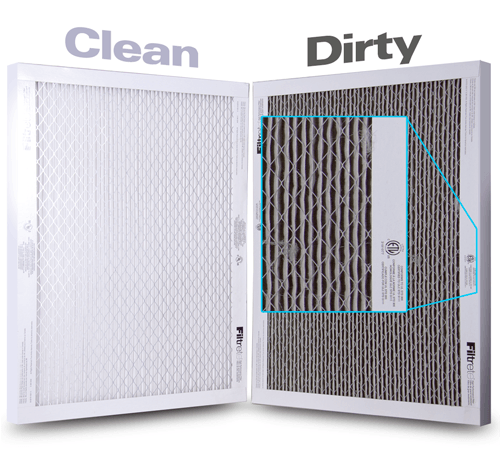 Air filters should AT LEAST be changed annually if not bi-annually. 5. Do I want a zoning system? 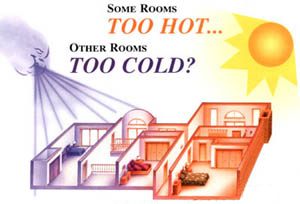 Zoning systems allow a homeowner to control the air temperature room by room. There are thermostats in every room, not just one to control the temperature of the entire house. Some rooms tend to get colder, or some people are generally warmer, so this kind of system allows for variation. It’s a good way to increase energy efficiency and should absolutely be considered when shopping around for a furnace. 6. Will there be a warranty? 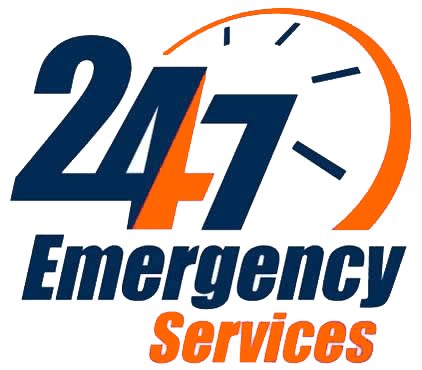 It’s just good to know certain things ahead of time–before a problem potentially arises. Know if your furnace comes with a warranty. Major brands usually will offer a ten year warranty, which includes part replacement over that ten year span. 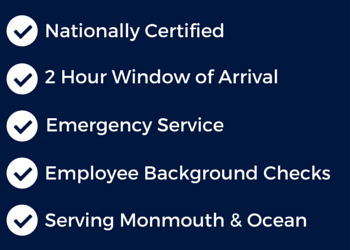 When buying a furnace expect to spend a couple thousand dollars to get a reliable, functioning appliance for heating in Monmouth County. 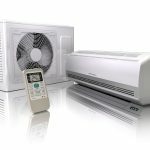 Remember that there may be some added costs that accompany the installation. So don’t be alarmed when you need to pay some labor fees, etc. Spend some time researching before you buy a furnace. 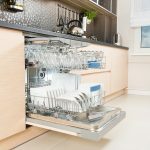 It’s a big investment and will truly affect how comfortable your home is to your family and to your guests. 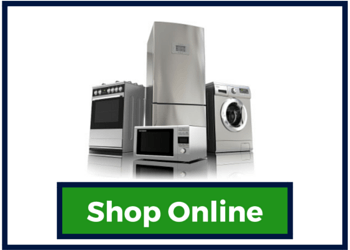 For appliance sales and servicing questions, contact us at Jersey Coast Appliance!